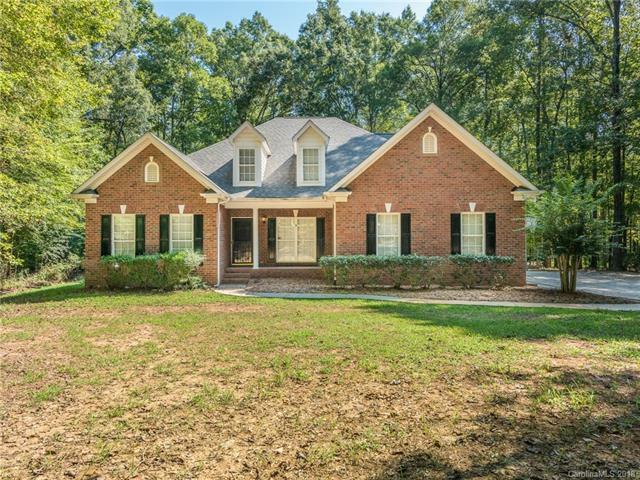 Full Brick Home tucked on a private cul-de-sac on 1.86 Acre Lot in the Weddington School District with Water Views! 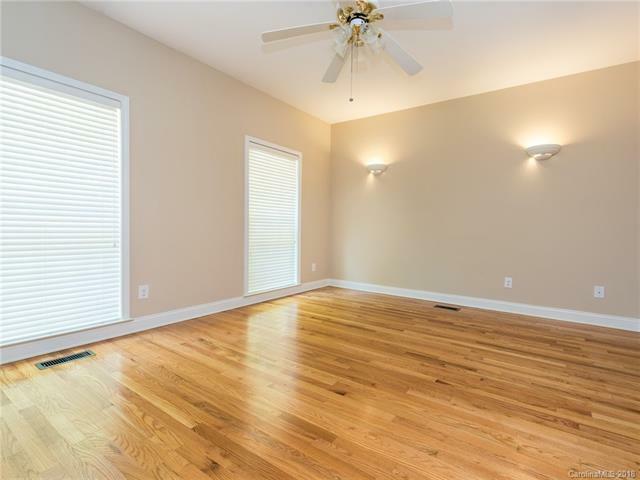 Master & Guest bedrooms on main level plus tons of extra walk-in storage upstairs! 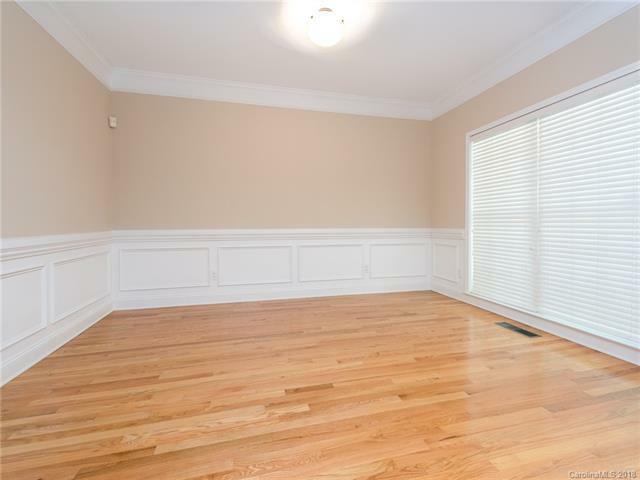 Recent renovations throughout & meticulous homeowners make this home a buyer's dream! 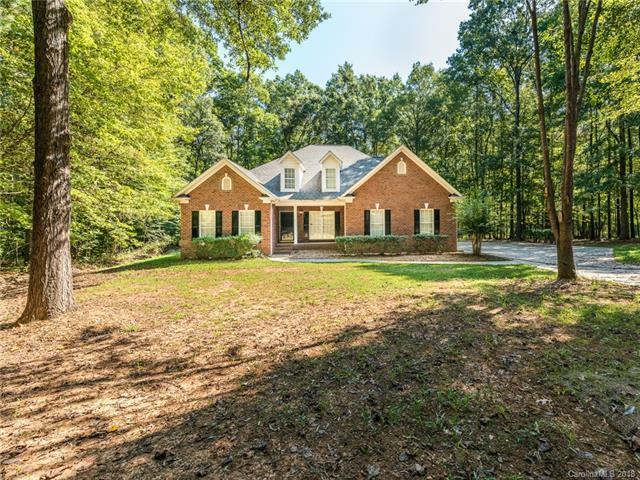 This open floor plan homes features refinished hardwoods throughout the main living areas & a spacious kitchen w/ center island, new granite countertops, new subway tile backsplash, stainless steel appliances & double wall ovens, 2 pantries & large breakfast bar. Main floor master suite features large vanity w/ a granite counters & double sinks, jetted tub, separate glass shower & huge walk-in closet. Laundry room w/ utility sink & granite counters. Enjoy grilling on the deck w/ a piped in gas grill or just chill out on the screened porch overlooking the wooded backyard. Home backs to 12 Mile Creek. Stunning views year round including views of the private pond next door. Visit today! Great floor plan!